We can open, repair, replace, and fit new locks to secure your home. This includes; locks on your doors, windows, patio doors, UPVC double glazed doors and windows, metal gates, garages, filing cabinets, bicycles, security boxes, safes, letterboxes and just about anything else with a lock on it with our first class Locksmith Services. We have a team of experienced and equipped emergency locksmiths who can help you if you are locked out or need new locks fitting. We take pride in the excellent customer service we offer and most of our business comes from referrals and customer recommendations. 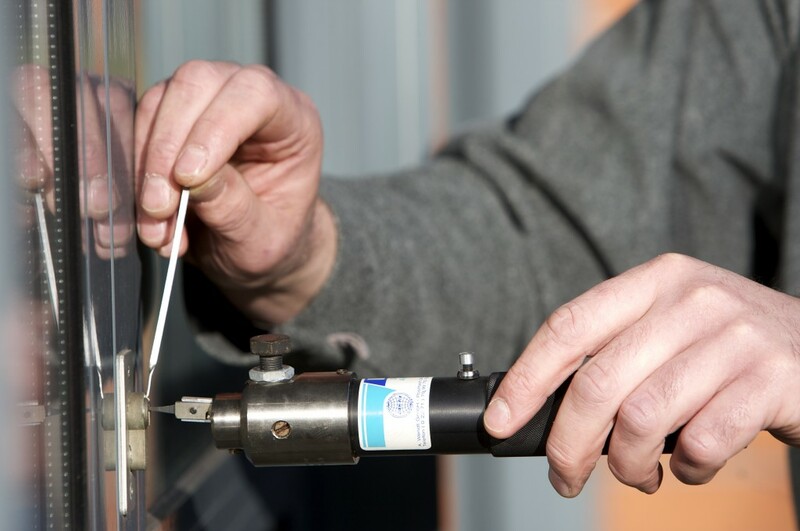 Where possible, our locksmiths will always use non-destructive methods first to gain entry to your home or business and reduce any potential damage. The special techniques we use to open your doors and locks include picking the locks and encouraging them to open without excessive force. However, if the lock mechanism has failed then picking the lock won’t work. It must be removed or replaced, which usually involves drilling or some force. If this is the case, we will explain it to you and gain your permission BEFORE we carry out any work. If you are happy for us to proceed, we will use precise drilling methods to remove your lock with as little damage as possible. 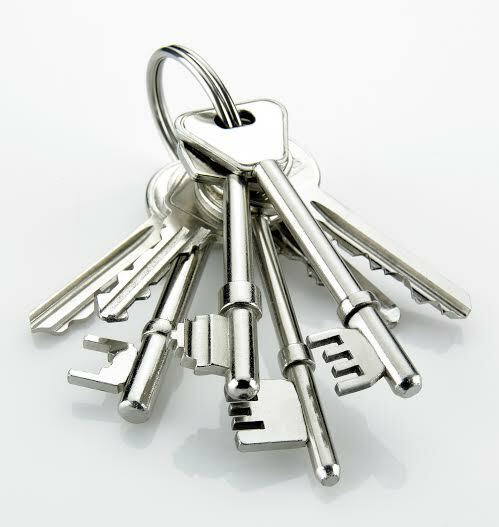 Our locksmiths aim to leave little or no mess behind and will ensure you are completely satisfied with their work. We can supply and fit standard locks, high-security locks as well as complete locking systems. Whether you need a night latch fitting from “fresh” or want to replace an existing night latch or any other lock, contact us for a free quotation. We will carefully repair or replace your rim locks, mortice locks, UPVC mechanisms on doors and windows, euro cylinders, door locks, window locks, safe locks and all other type of locks – just ask, our Locksmiths can handle anything! It’s easy to forget about the keys you lend to builders, cleaners, estate agents, neighbours and tenants, but incredibly important to it’s important to understand the number of keys you have in circulation. If your keys end up in the wrong hands it could invalidate your home insurance. The fact is, most insurance companies will not pay out if your home or business is broken into by someone who has simply unlocked the door with one of your own keys. But don’t worry, help is at hand from The Lock Doctors – We can change your locks on the spot and cut extra keys from the master key. We carry a wide range of locks, padlocks, latches and bolts including all the major brands such as Yale, Chubb, Adams and Union. Depending on the level of security you require and your budget, we will advise you at no extra cost on the best lock to install.We operate a policy of total transparency, in other words we will never recommend new locks when a repair will do. All our locks are insurance-approved and comply with UK regulations (BS 3621) to give you peace of mind and a secure property. Older or more unusual locks can be sourced and ordered where necessary, but we will always let you know the price beforehand. Most jobs can be completed in one visit. But if we have to come back to finish the job, there is no extra charge for a second visit. All the locks that we fit come with a no-hassle, risk-free 12-month guarantee for parts and labour. Our pricing is completely honest and transparent. We do not charge call out fees and there will never be any hidden or unexpected costs. In addition, we do not charge VAT. You only pay for labour if we can fix the problem and the price of a new lock if it’s required. We accept payments in cash as well as all credit and debit cards. Invoiced accounts are available for business customers who require ongoing work.